California Symphony Orchestra is the only professional symphony orchestra based in Contra Costa County. 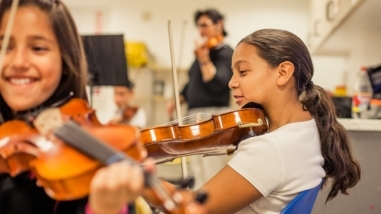 It produces a four-concert subscription series in Walnut Creek, alongside its Young American Composer-in-Residence program, free community performances, and in-school music programs for K-5 students. Renewed support over a two-year term would enable this organization to capitalize on its newly appointed music director, the acclaimed Donato Cabrera. California Symphony Orchestra is the only professional symphony orchestra based in Contra Costa County. 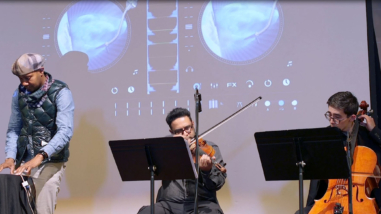 It produces a four-concert subscription series in Walnut Creek, alongside its Young American Composer-in-Residence program, free community performances, and in-school music programs for K-5 students. Renewed support over a two-year term will enable the organization to continue its current path of building its resources, reducing its accumulated debt, and stabilizing its leadership.